The immune system normally protects the body from harmful substances. But, in a person suffering from an allergy, it becomes hypersensitive. When an allergen is recognized, elements like histamines are released to fight against it. This exaggerated response of natural defenses causes itching, hives, and rash among other symptoms. OxyHives works from the inside regulating this process reducing and even avoiding the occurrence of such annoying effects. Skin structure includes specialized cells of the immune system which protect it from bacteria, viruses, and other threats. When one of these hazards is detected, a chain reaction is triggered by the defenses of the organism that leads to inflammation. Nevertheless, in many cases, mast cells overreact in the presence of allergens. These are harmless substances that are attacked by the immune system. This process causes allergic responses like hives or red itchy rashes sometimes accompanied by blisters. An increasing number of people are being affected by this annoying condition. Around 20% of the population has been attacked at least once in their lifetime by it. Your immune system may not respond the first time you come in contact with an allergen. Conversely, over time it can become sensitive to the substance leading to skin irritation and itching. 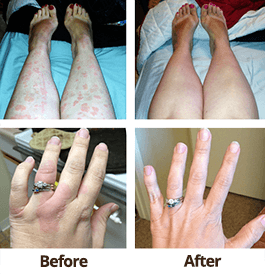 Some reactions of hives are caused by the use of cosmetics, consumption of specific foods like shellfish, contact with metal materials or particular herbs, insect bites, or climate changes. They can also be activated by certain medicines like penicillin and the exposure to sunlight. There are some homemade remedies which will help you to ease hives symptoms temporally. For instance, you can cut an onion into slices and place them directly on affected areas and fix them with a bandage. You can also boil 5 tablespoons of oatmeal in flakes in a cup of water until a paste is formed. Let it cool and apply it in the irritated zones. Usually, the annoyances disappear after a few minutes. However, if the problem root is not addressed, the signs will emerge over and over again. Avoiding contact with the element that triggers allergic reactions is not enough. It is fundamental to balance your organic resistance through the use of a radical treatment. 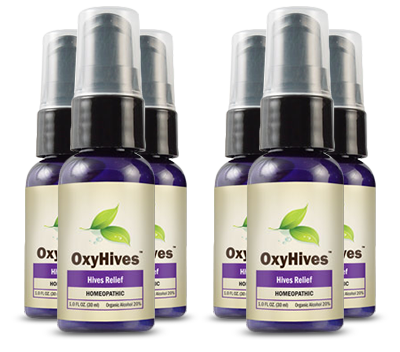 OxyHives is a homeopathic solution that strengthens the natural defenses of the organism and normalizes the immune response. OxyHives is the best organic remedy that naturally reduces symptoms like skin itching and swelling. It fights chronic urticaria from the inside strengthening the immune system. 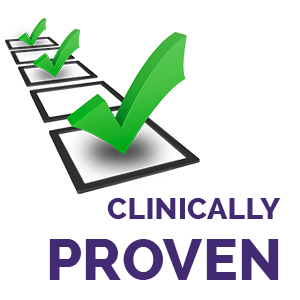 This is the decisive advantage it provides over conventional medicines like creams and pills. You can go to the doctor and undoubtedly you will receive a prescription for a treatment that can be very expensive, especially if you do not have health insurance. You could also get relief from hives with other remedies which will produce a temporary effect on your condition. Many victims of this ailment tell stories that begin with allergy tests, creams and antihistamines only to realize that these methods work only for a short period. To get the best assistance provided by OxyHives, all you need to do is to spray the product two or three times under the tongue. In this way, the ingredients of this homeopathic treatment are absorbed by the organism and passed into the bloodstream. Order your supply from the official website and get the permanent relief you are looking for.